As most you who have been reading for a hot minute have figured out already: I love to cook. 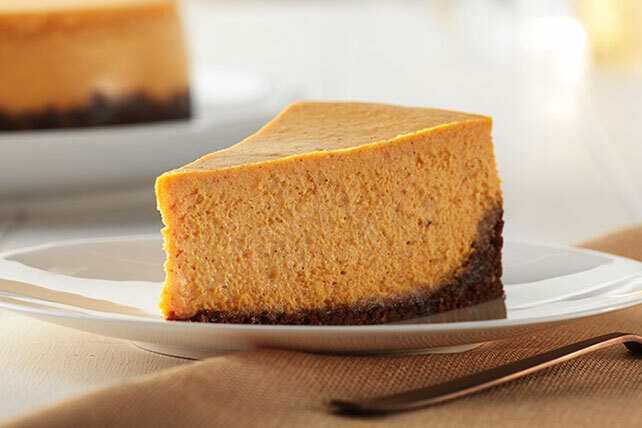 This time of year is all about pumpkin and pumpkin flavored items. 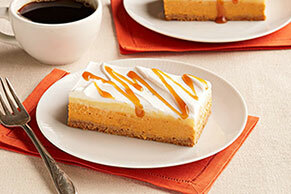 I decided to post some Pumpkin Spice recipes from Kraft. Now I have to admit, I like pumpkin foods but not that latte stuff everyone start going crazy about this time of year (could be because I really don't drink coffee that much. Most likely, I will make all of these (and post about them of course). I know which one I am probably going to try making first. 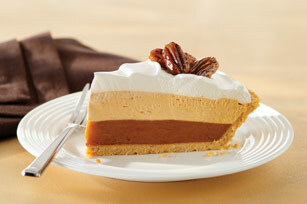 Does anyone have any pumpkin recipes that they like besides Pumpkin Pie or which recipe you would recommend me making?